Aspire Nautilus X Replacement Glass Tube is for Nautilus X. The tube has 2ml e-juice capacity. 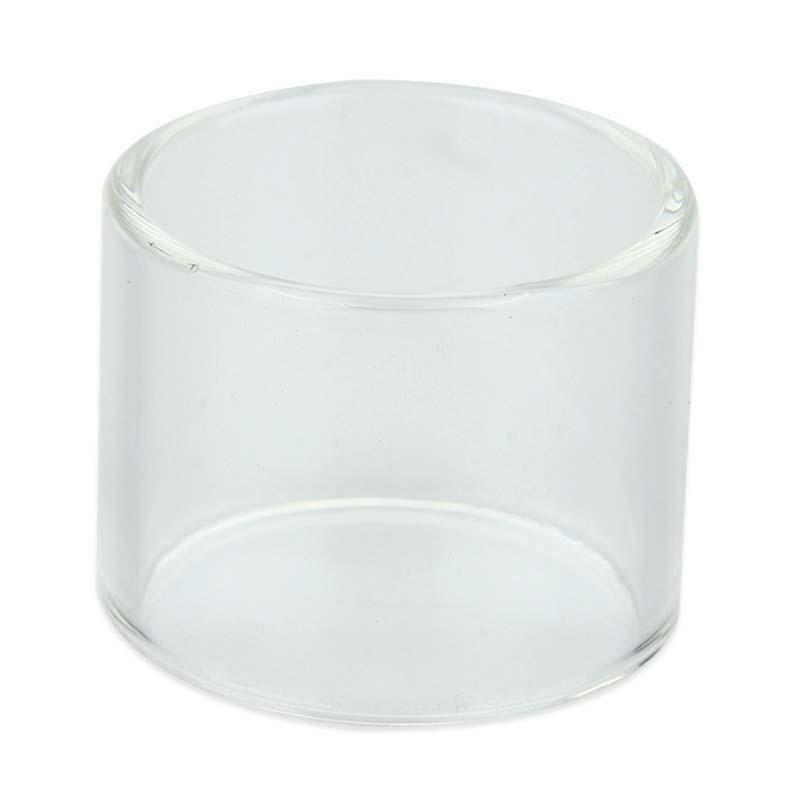 Pyrex glass tube with clear color or frosted color. Aspire Nautilus X Replacement Glass Tube, is for Nautilus X. Pyrex glass tube with clear/frosted color. Get it as a spare part. • It's for Nautilus X. Get what you see, was very nice upgrade from my slim tank this would hold almost double the liquid apart from i dropped my mod and broke the tank in the 1st week of having it. This is an authentic replacement glass for the Nautilus X. My husband insists on breaking the glass with monotonous regularity, so replacement glass is a must (literally, every time we changed the coil! ).